I try to accompany with all of my posts pictures of ripples on the water, because the spiritual evidence found at this blog site (evidence locker) is very much like these ripples. 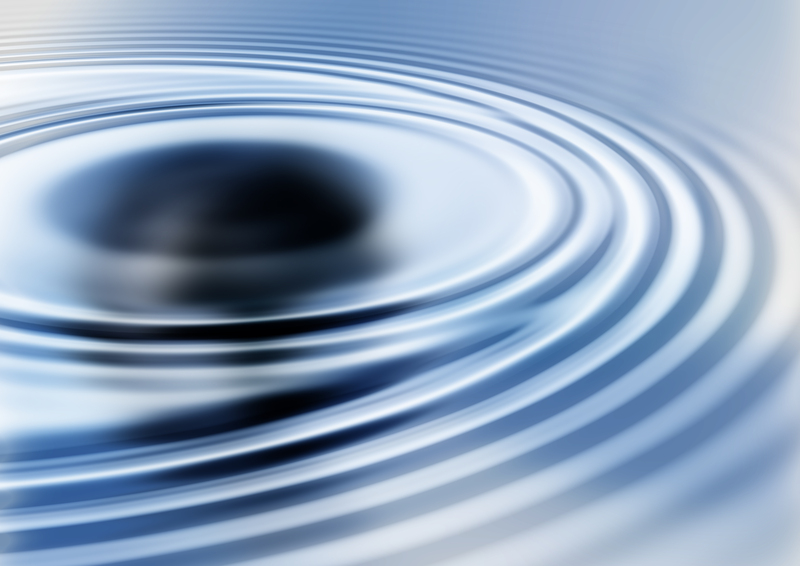 Most of the time we cannot see the cause of these ripples in our lives and sometimes the cause happens so fast it disappears below the surface. The ripples are the result of events, and the distance from the center indicates time since the event occurred. 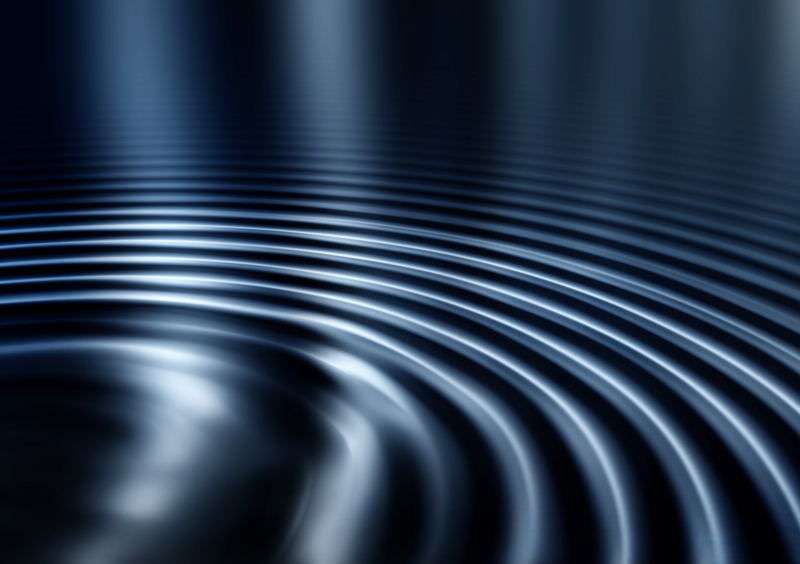 In other words, time is marked as the ripples move out from the center of the event. 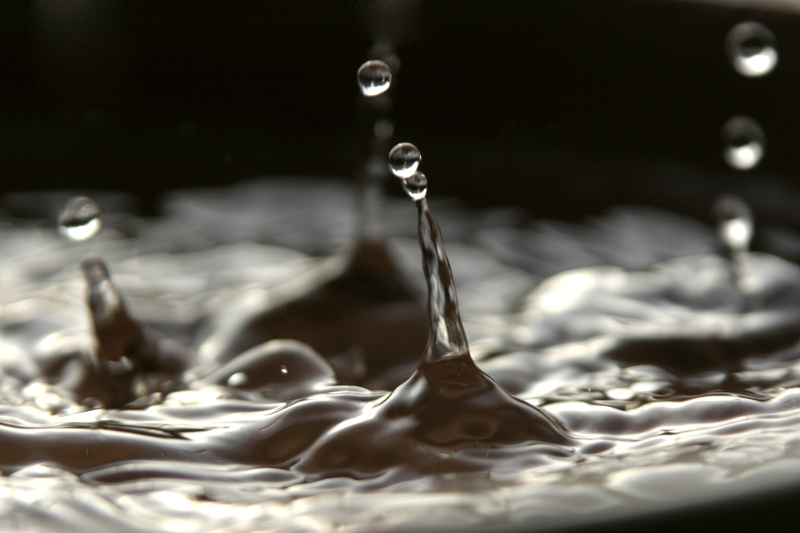 In some cases, biblical interpretation represents “water” as the Spirit of God. It also represents the “seas” as the mass of humanity. Please do not take my word for this but search it out for yourself. In fact, I will not make it easy by giving you a list of references, because I know who you are. The evidence that I encourage us all to present and take notice of at this blog site is spiritual in its origin. Spiritual events cause the signs and wonders that manifest in this material earth realm. It is my hope that we become mature Disciples of Jesus and begin to train our spiritual senses to detect the evidence of our living Father and His spiritual Kingdom. In this realm Crime Scene Investigators train and after many years of experience they learn to collect evidence and prepare it for presentation in a court of law. Likewise, we who have been awakening to the thing of the spirit also, need to train and gain experience so we can reveal spiritual evidence to a jury of our peers. 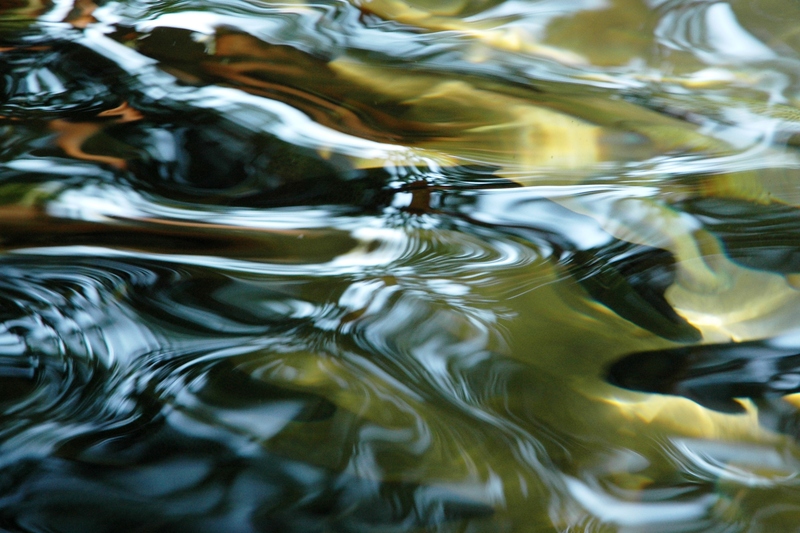 Every day we are washed in the ripples from two major spiritual events. The first being the moment God said, “let there be light” and the second was wrapped up in the thirty-three year life of Jesus. Many people see and understand their life in the context of these two events. But still far too many remain blind to the spiritual significance of these and the many other spiritual events that happen daily. If there is one miracle that we who call ourselves disciples of Jesus need to be able to perform, it is that of opening the eyes of the blind. Opening natural eyes is easy but making visible the spiritual realm requires the very Presence and operation of Holy Spirit. May His Presence become active in you and may you see the many ripples upon the sea of humanity.